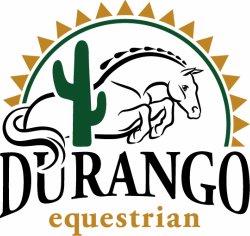 Offering top notch care and instruction for horses and riders in a fun and relaxed environment. We specialize in show hunters and hunt seat equitation for recreational and competitive riders, showing on both a local and national level. 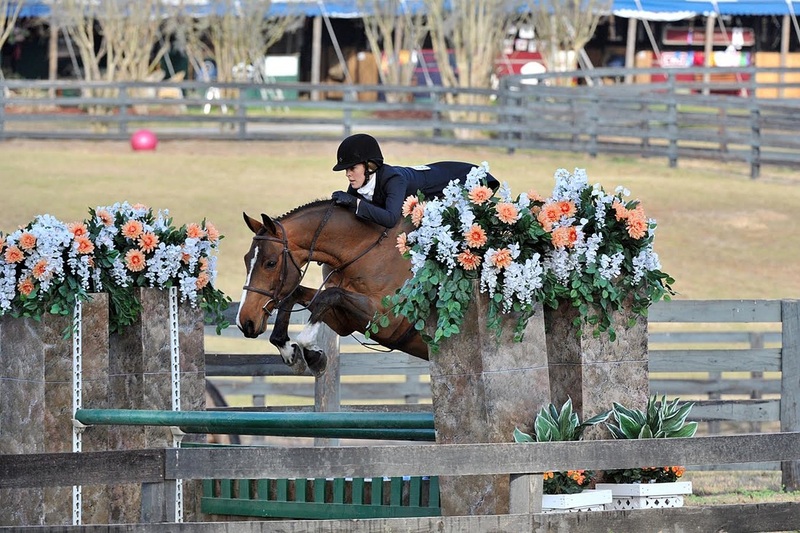 ​We are the proud home of several state champions and nationally ranked riders.